Read our frequently asked questions about becoming a Puppy Parent for Canine Partners. 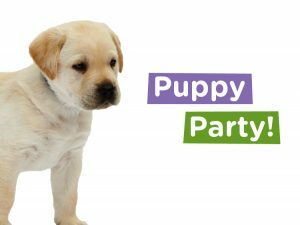 Please note: all of our Puppy Parties for 2017 have now taken place. If you are interested in becoming a puppy parent for Canine Partners, please visit our puppy parents page. For the very first time, we are giving you the opportunity to meet our puppies at events across England and Scotland where you will also find out more about what it’s like volunteering as a puppy walker for Canine Partners. 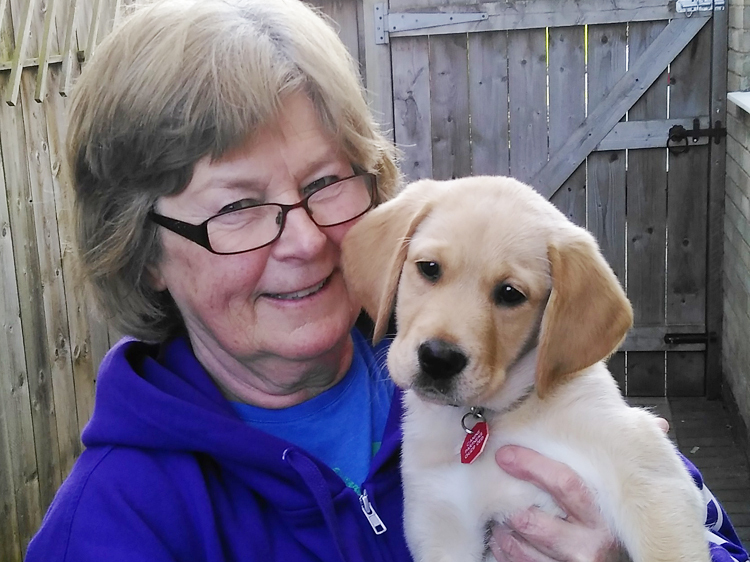 Our puppy walker volunteers are called Puppy Parents and they look after our puppies from eight weeks old until they are 12-14 months old when they are ready to start their advanced training at one of our training centres. So if you’d like to find out more about this opportunity, come and join us at a Puppy Party! The sessions will run for approximately 2 hours. If you are interested in becoming a puppy walker for Canine Partners, you will be able to fill in an application pack there and then or take one home with you. 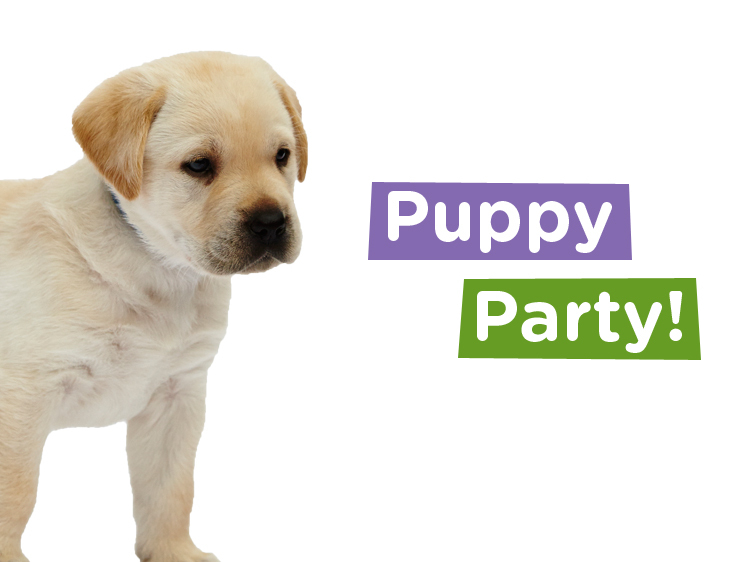 Please fill in the form below if you have any queries about our Puppy Parties. To enquire about specific Parties, please submit an enquiry on the relevant event page.